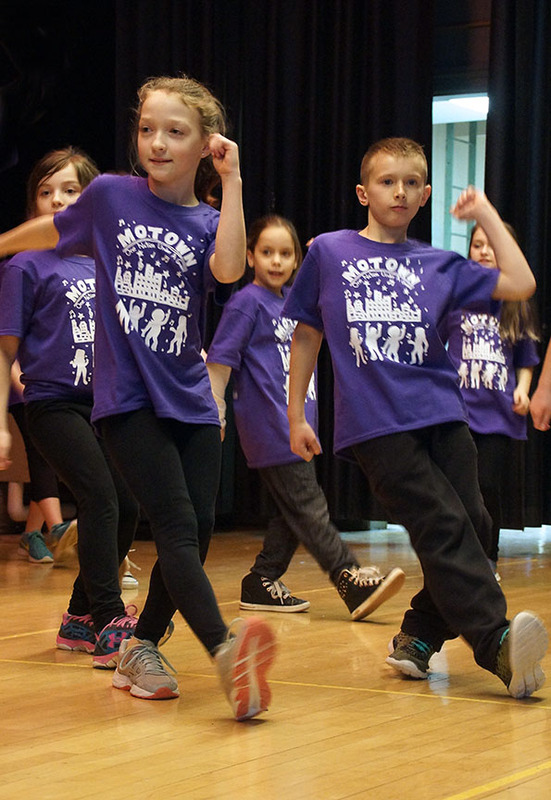 Ballston Spa Central School District students got moving as part of the SPAC-led program—with a little help from Motown. 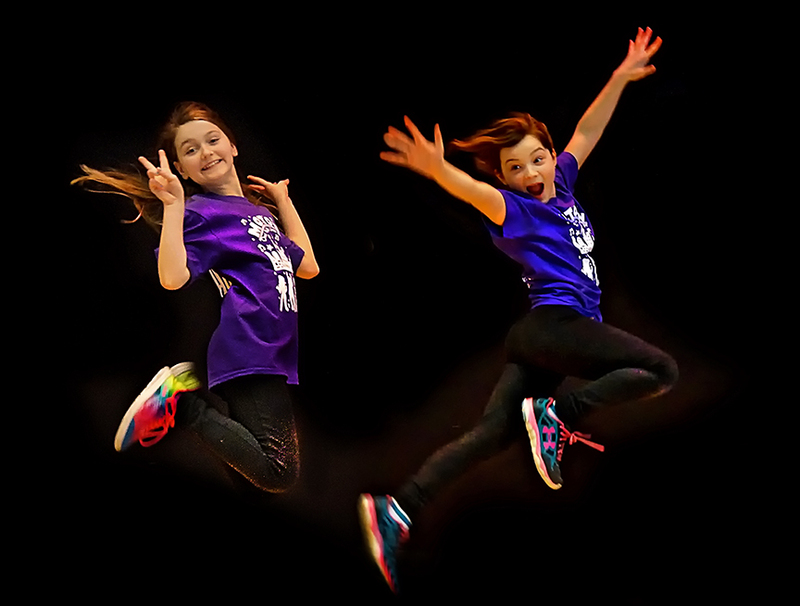 The energy inside the Malta School auditorium in Ballston Spa is off the charts. 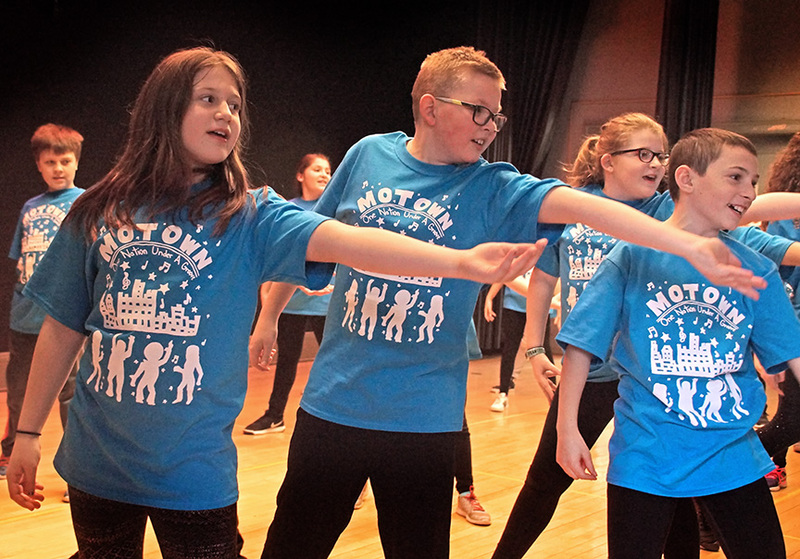 Ninety fifth-graders are getting ready to perform complex choreography that’s set to some of the greatest music of the Motown era, and the kids can barely contain themselves. 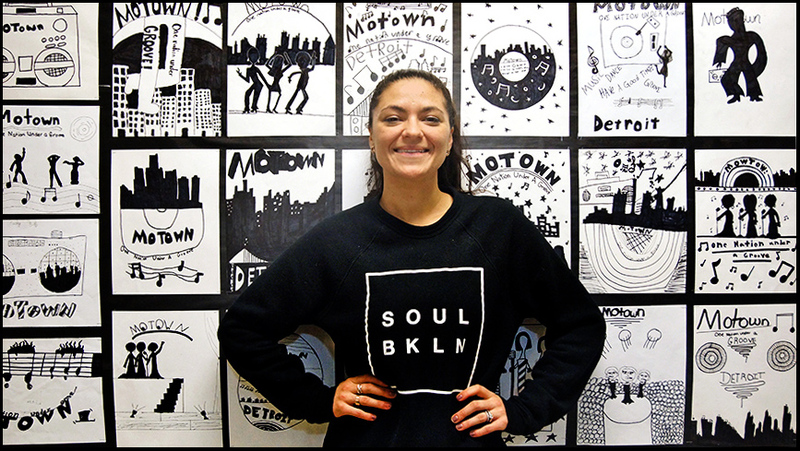 They’ve worked with professional Broadway performers for weeks, and now they’re ready to make it real. For those of us who grew up in the Motown era this is a delightful generational déjà vu with enough enthusiasm to completely blow-away any audience. For someone who studied dance as a child, as I did, it is even more so. 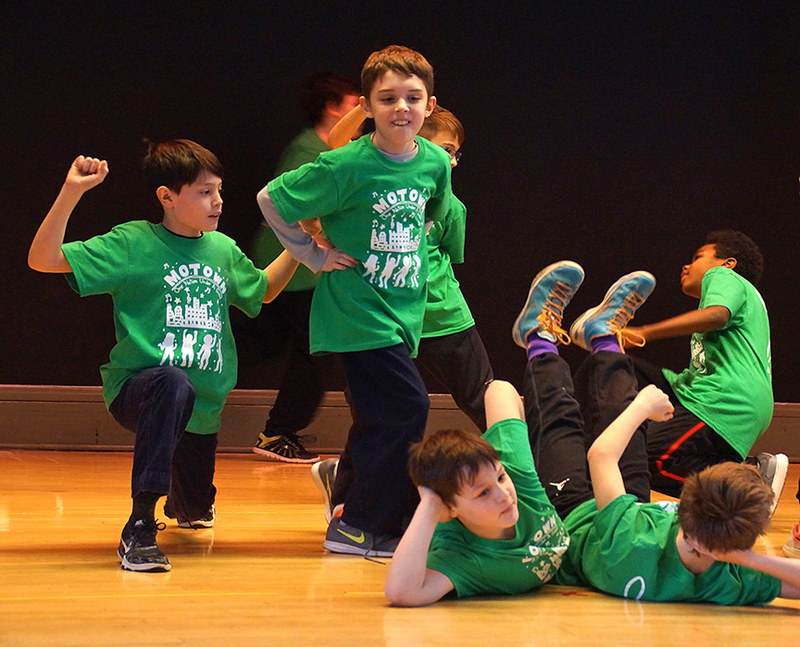 The public school dance residency program was initiated in the Ballston Spa Central School District as part of the Saratoga Performing Arts Center (SPAC) Youth Arts Education Program. 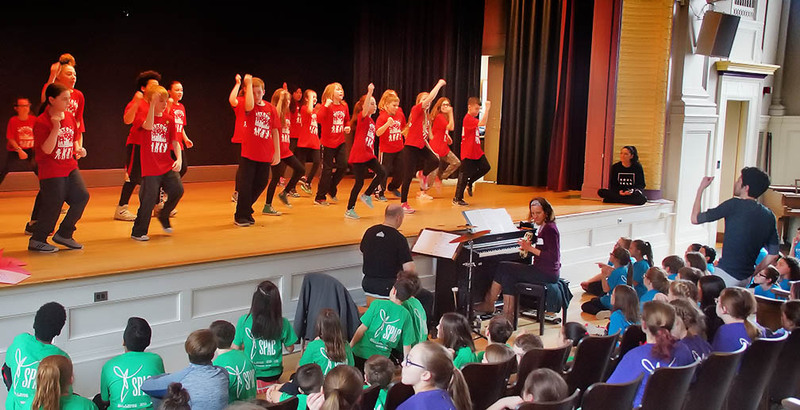 The program started at the end of January with fifth-graders from Malta Avenue Elementary School, along with several students from Wood Road Elementary School. 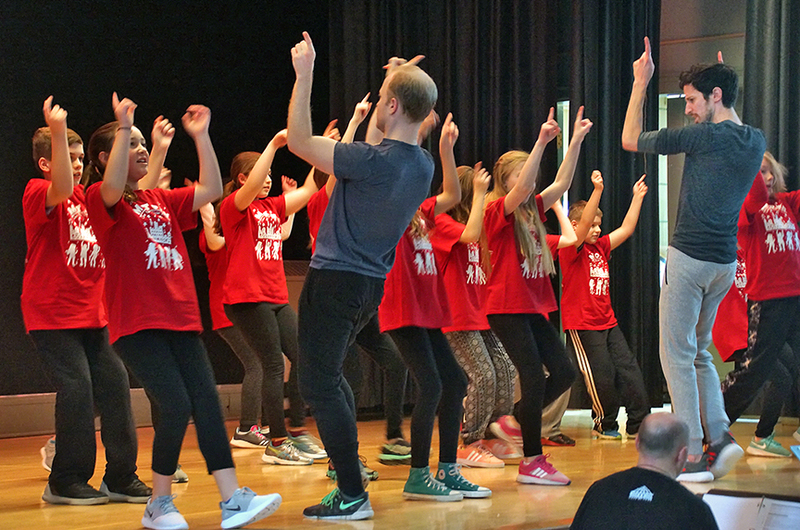 During the program, the students looked forward to weekly dance and choreography lessons by professional New York City Broadway performers. 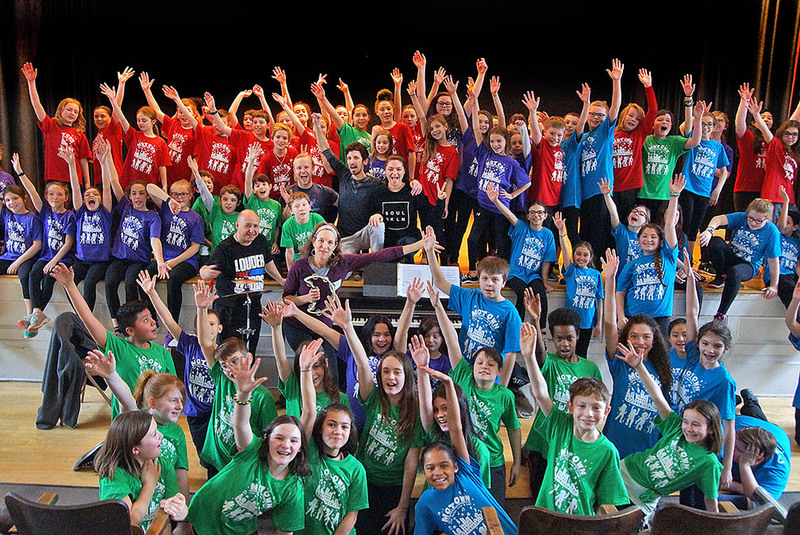 These included SPAC’s Senior Director of Education, Dennis Moench, who was in the Broadway revival of Les Misérables; as well as Jennifer DiNoia, who had the lead role of Elphaba in the Broadway production of Wicked; and Barrett Davis, whose credits include performing in the original Broadway production of Mary Poppins. The spirited musical accompaniment is performed by Elizabeth Woodbury Kasius on keyboard/melodica and percussionist Brian Melick.